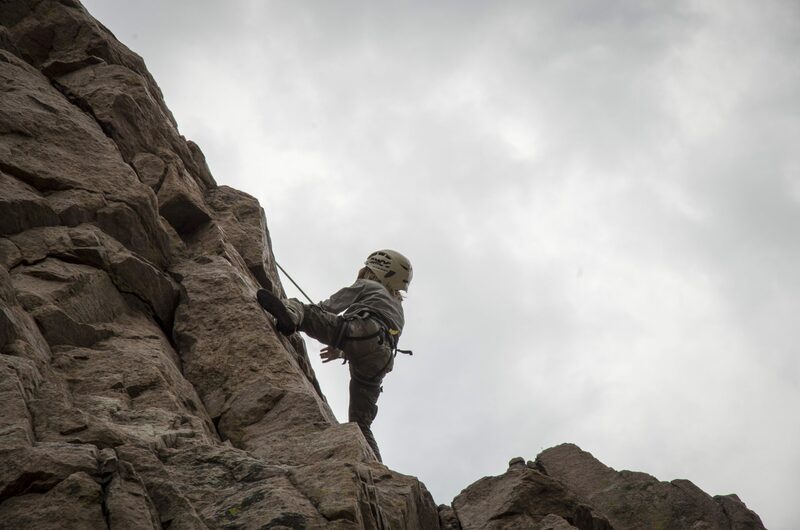 This trip combines 2 of our favorite activities, which are boating and climbing. A truly incredible way to spend the day. Start the day on the river in either a raft or inflatable kayak. Then enjoy a riverside lunch and head to the hills for an afternoon of climbing and rappelling. We have a number of different river sections to choose from, so we can tailor this trip to be as mild or as wild as you like.